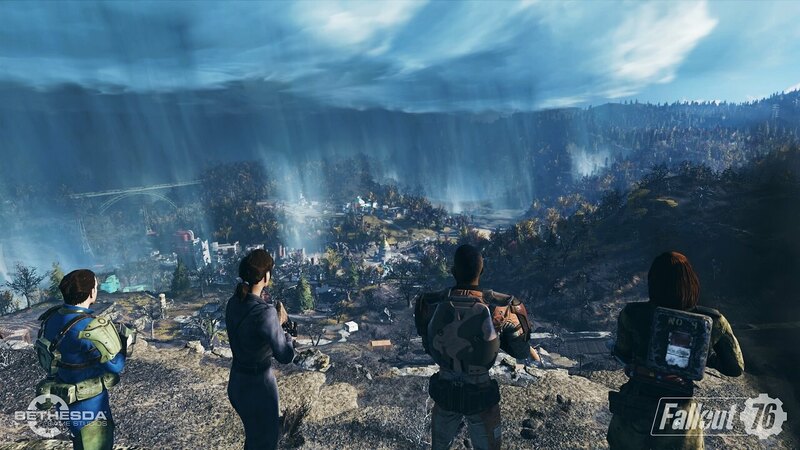 Fallout 76 is a wonderful game that is being loved by a lot of people. Many gamers love playing this amazing game. The graphics of this game are really excellent but there are a lot of points which need to be given attention in order to adjust the game properly. The update is of 5GB for both the Xbox One and Play Station 4. It is around 3GB for the PC players. Technographx has brought to your attention some of the major improvements. C.A.M.P. Construction Improvements: This will remove all the small obstructions automatically at the time when you place the objects on top of them. It will allow you to easily build when and where you want. C.A.M.P. 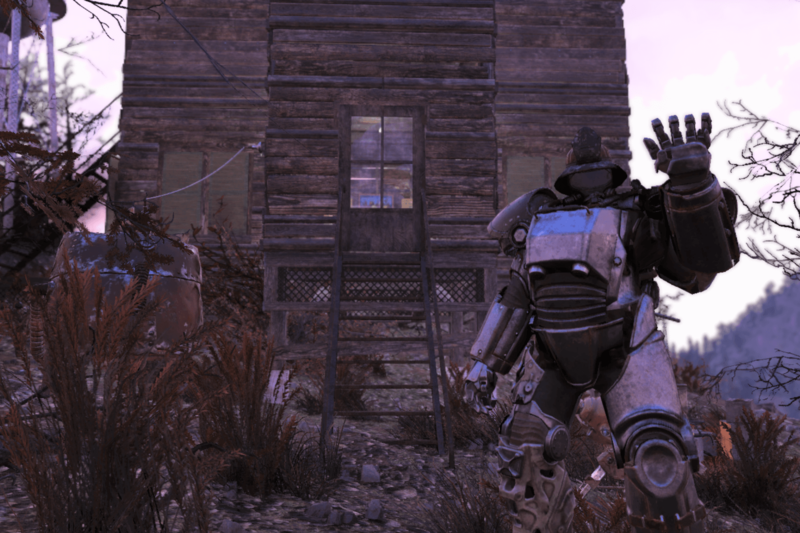 Placement Improvements: It will notify you when your current C.A.M.P. 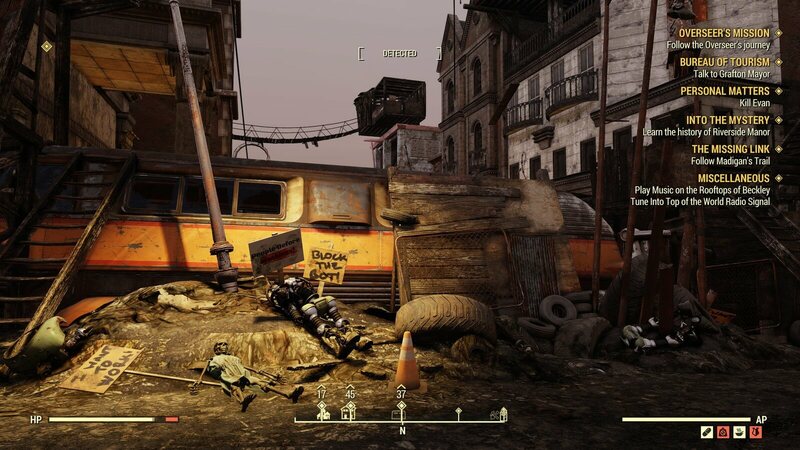 location is occupied by another player. 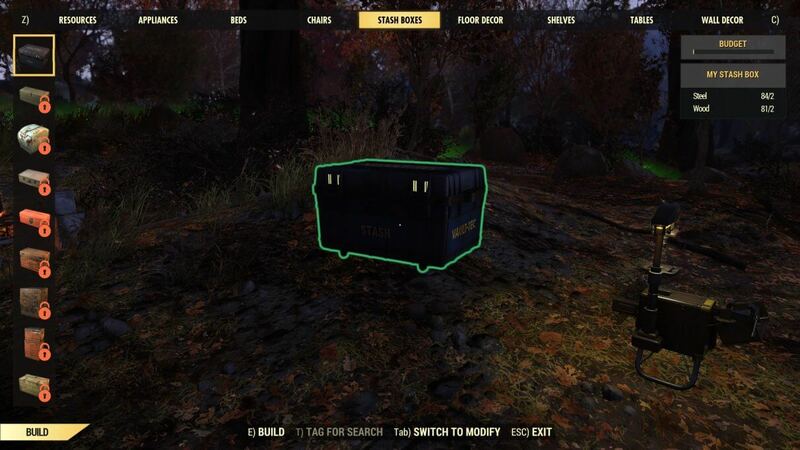 You can place your C.A.M.P. back down for free if you decide to stay in that world. If you decide to join a new world where space is unoccupied then it will be placed in its original spot automatically. 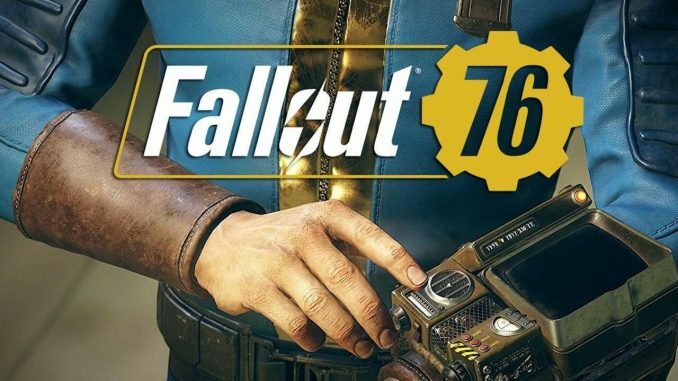 SPECIAL Re-speccing: After reaching level 51 and every level after that, you will be able to choose whether you want to unlock a new Perk Card or reallocate one SPECIAL point. Push-to-Talk: There is a special push-to-talk hotkey for Voice Chat implemented for PC so that you have the complete permission when to speak up and when to remain silent. 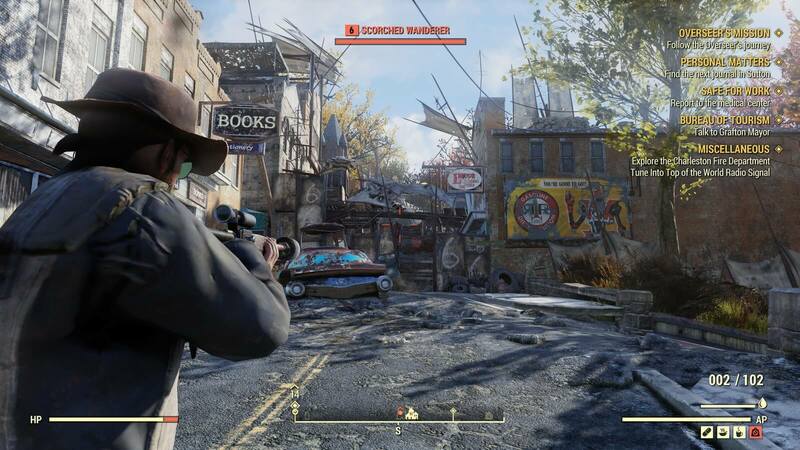 New PC Settings: The players will be able to further customize their view in-game as the Field of View and Depth of Field sliders are added. 21:9 Resolution Support: The game is also supporting the monitors having the 21:9 aspect ratios now.